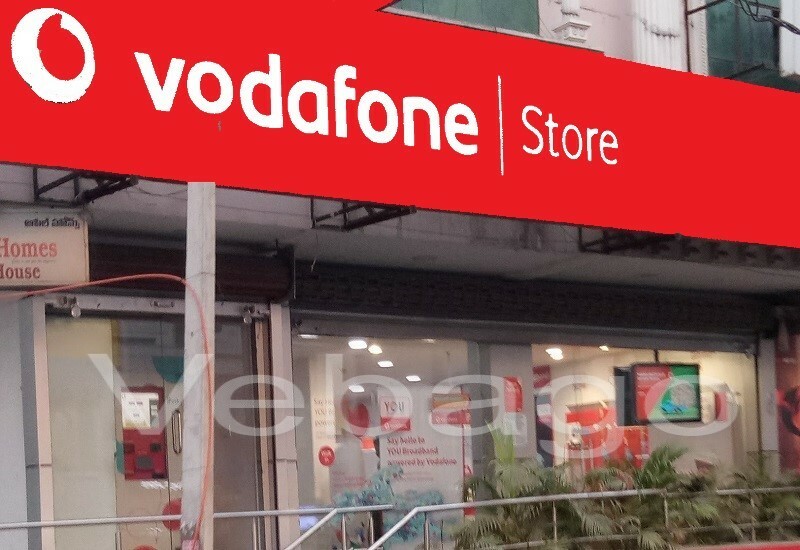 Vodafone has launched a new prepaid plan of Rs 158 in India. Vodafone has launched this Rs 158 plan in Kerala Circle only. In this plan, customers will get 1GB of data per day with unlimited voice calls. However, customers will not receive SMS benefits under this plan. At present, this plan has not been offered for any other Circle, and it is expected that soon it will be launched in different circles. Coming to the benefits of Rs 158 plan, it will provide unlimited local / STD voice calls, roaming calls, and 1GB data per day with a validity of 28 days. Also, the limit of calls will be 250 minutes per day and 1000 minutes per week. Apart from this, the company has also launched another Rs. 151 prepaid plan in Kerala Circle. Under this plan users will get unlimited calls, roaming calls and only 1GB of data will be provided with a validity of 28 days. Earlier this month, Vodafone had made changes in the Rs.198 plan to compete with Jio and Airtel. Now, this prepaid plan will get 1.4GB data per day. In addition to this pack, Unlimited Local and STD calls, Roaming calls and 100SMS per day will be given with a validity of 28 days. This plan will be available from Airtel at Rs.199 and Jio at Rs.149. 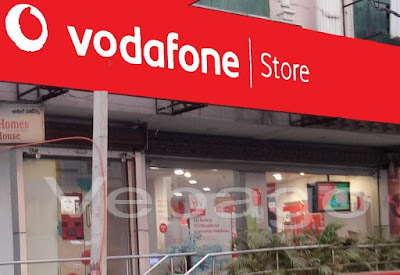 Vodafone was given 1GB of data per day to customers in the plan of Rs.198. Also, unlimited voice calls and 100SMS per day was given. However, it has been set a limit of 250 minutes per day and 1,000 minutes per week for calls. The changed plan will be available with Airtel's Rs.199 plan, which now offers 1.4GB data per day after the change. Similarly, plans of Vodafone will also fight against the Rs 149 plan, which now provides 1.5GB of data per day after the change. All these plans are valid only for 28 days.